As a parent, you already know YouTube is not safe for kids. If you give YouTube to your kids, chances are they will find something violent or something sexual either via ads or related videos. That said, finding something better than YouTube isn’t that difficult. 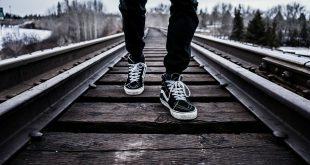 I will show you some of the best apps that you can use to educate your kids and give them kid-safe YouTube alternatives. Let’s get started. 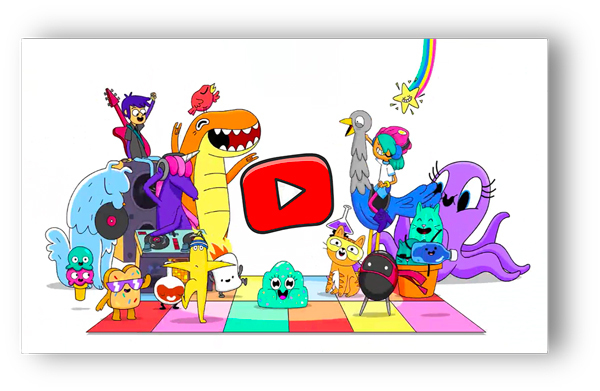 YouTube understand how unsafe the official YouTube app can be for young minds, which is why they made YouTube Kids – an age-restricted version of YouTube made to entertain and educate your child. To get started, create a YouTube Kids account for yourself (the parent) and then you are told to create a user for your child. Once you are done, it lets your kid explore the content by scrolling through various child-friendly genres like music shows and learning. YouTube Kids also lets you do a voice search and find a specific video which falls under the child-friendly category. The best part about this app is its security feature like disabling search to control the content consumption. You can also add a timer that will automatically lock after a certain period of watch time is reached. Do check it out for its wide range of free content and security features. Next, up the list, we have an app from PBS. 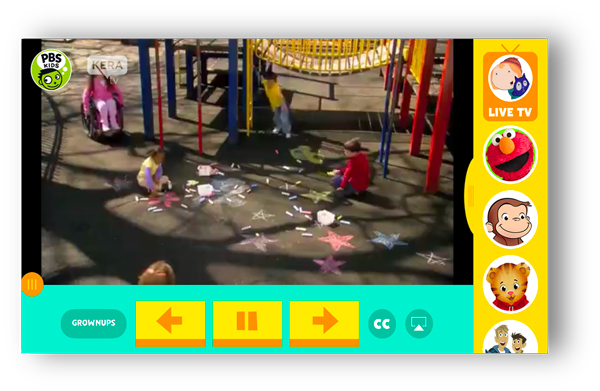 This app is an amalgamation of live and on-demand kids videos for your little ones. Just open the app and select either live PBS TV or a character of your choice and start watching. PBS has famous characters like Curious George, Bob the Builder, Sesame Street and much more, however, there is a catch, PBS is available only in the USA, so if you want to unblock it outside of United States; you can use a VPN. Developed by Nickelodeon studios, Nick Junior packs in some great titles suitable for your kids like Peppa Pig, Dora the Explorer, Wallykazam, etc. It also has educative games like ready set solve and super search. This app also has a super intuitive way to teach your kids words for certain alphabets by letting them click on a popup of an alphabet within the app, once you click on it, an animation pops up with a word like P for Party or J for jellyFish. 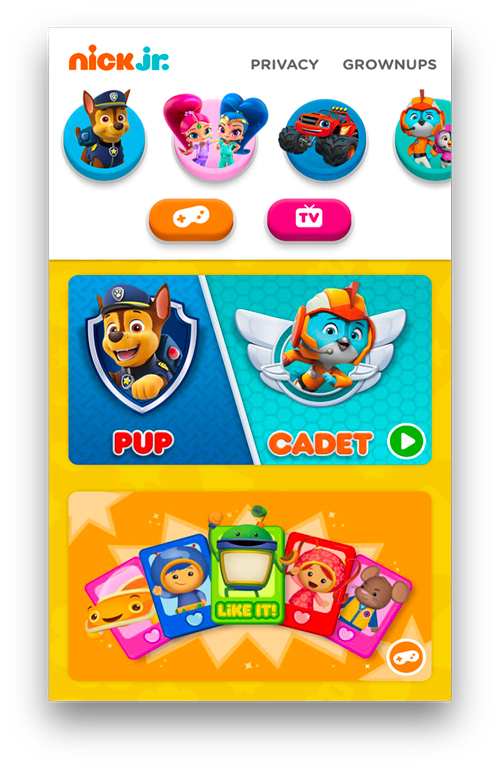 Nick Jr is great for Nicks original content but you can link your Telecom provider and add the content for your kids directly on the app. The feature is of course locked with the dread multiplication lock so that kids stay away from it. 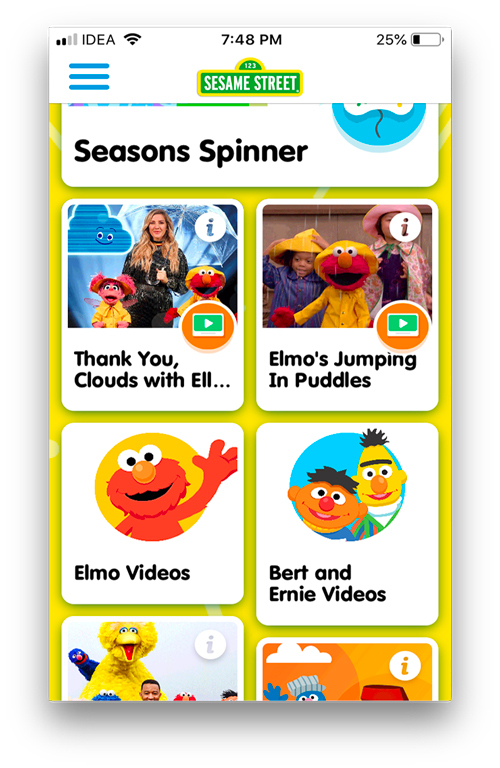 If your child loves Bert and Ernie or Elmo then Sesame Street is the app for you. You get to see all these characters sing and dance with famous celebrities and educate your child with things like alphabets. Under its learning area you can find videos regarding various subjects such as art, health, and logical reasoning etc. This app also has small games Season spinner which will help your child learn in an interactive manner. Do try it. 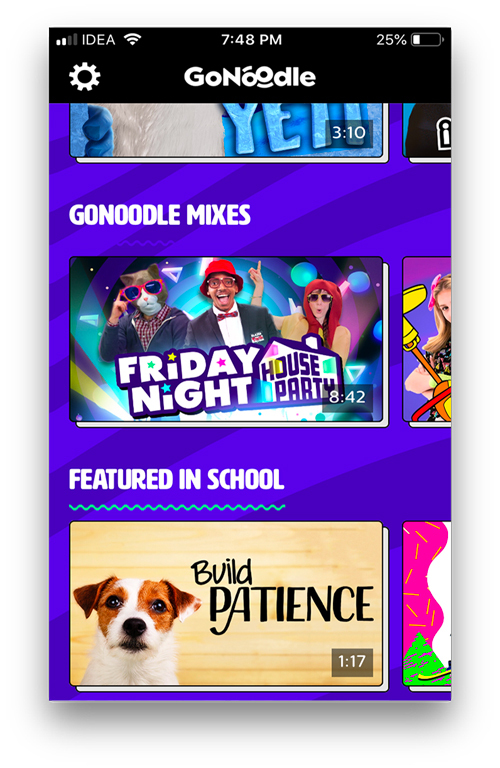 GONooodle app helps your kids to learn dance, yoga, and other activities through tutorials and short videos. Just launch the app and log in using your email account, insert your zip code (select New York code like 10001) and you are done. The best part about this app is the diverse nature of its content, the child can learn dance and yoga and at the same time, with sections like think about it and “flow”, the child can learn good habits and manners. No folks, it’s not your old Cartoon network, its CN. 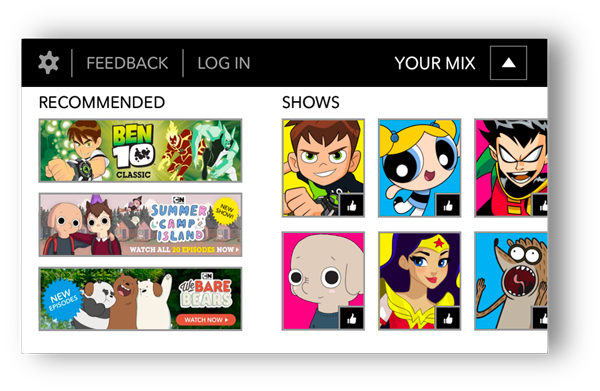 This app lets you watch your favorite Cartoon Network shows like Ben 10, Justice League and Teen Titans Go etc. This app also has full movies under the movies section but for that, you’ll need to sign up. Do check it out if your kid loves CN and yeah there’s Powerpuff girls too. You can also watch Full movies on the app as well as the Powerpuff girls movie or DC superhero girls movie etc. This app focuses entirely on learning via videos and animated content. 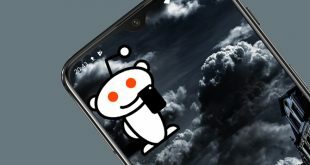 Once you are in the app. 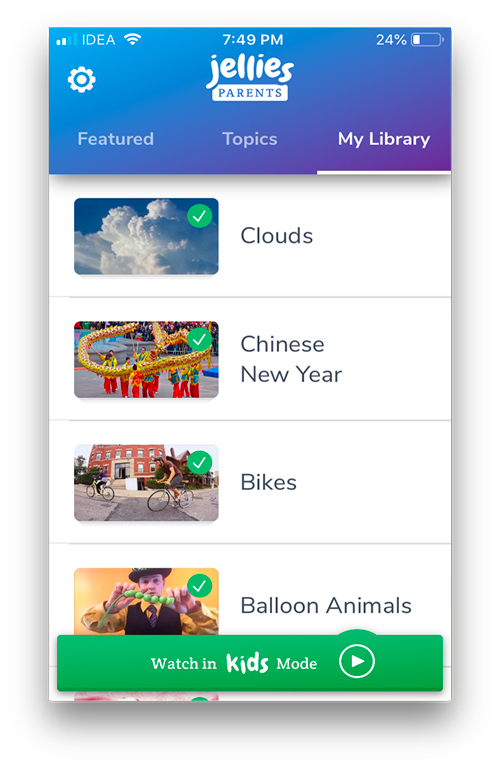 you get two modes, a parent mode for you and a kids mode for the child, if you scroll through, you can select the topics that you want and switch the app to the kid’s mode after that. Once it’s in kids mode, the child can only see videos from the categories you have selected, its secure and curated content gives it an edge over its competitors. The Kids mode comes as a free trial version for 30 days and you can cancel at any time. The section is moderated and curated for kids with tailored content and escaping kids mode would be hard with a multiplication lock unless your kid is a math wizard then your child would probably won’t be interested in the app anyway. Netflix is the king of digital content for adults, but what about kids? Yeah, Netflix offers a variety of content for kids with shows like Peppa Pig to movies like the boss baby. 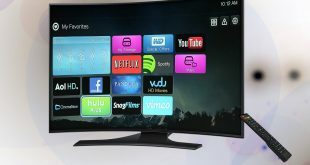 You can also set a 4-digit PIN that must be entered to play any video above a selected maturity level, and your kids won’t be able to access any other adult user. 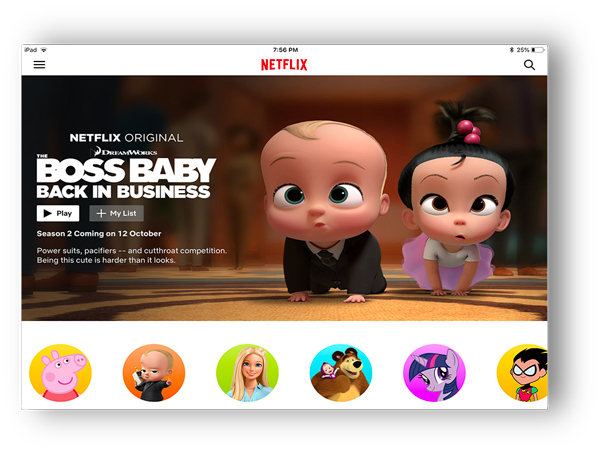 Hulu also offers its range of shows dedicatedly catered for kids like Calliou, Handy Manny and daniel tiger’s neighborhood, just set the required security for your account and let your child enjoy with the content of these apps. The Kids center can be opened by tapping the Account icon and selecting the Kids icon. It’s as easy to get out of the Kids Center as it is to get in. So the parents would have to be a little responsible while leaving their kids alone with Netflix. In the Kids Center, you’ll find carefully curated content for children and it can be a lot of fun too. Which is the best Kid safe Youtube Alternatives? So these were some of the apps that can teach your kids a thing or two when they’re not breaking them, do let us know if you know any other apps that are worthwhile, tell us in the comments.